So we’re back, kinda. As school starts in a couple week we here at K-UTE are going into production on several podcast so stay tuned. 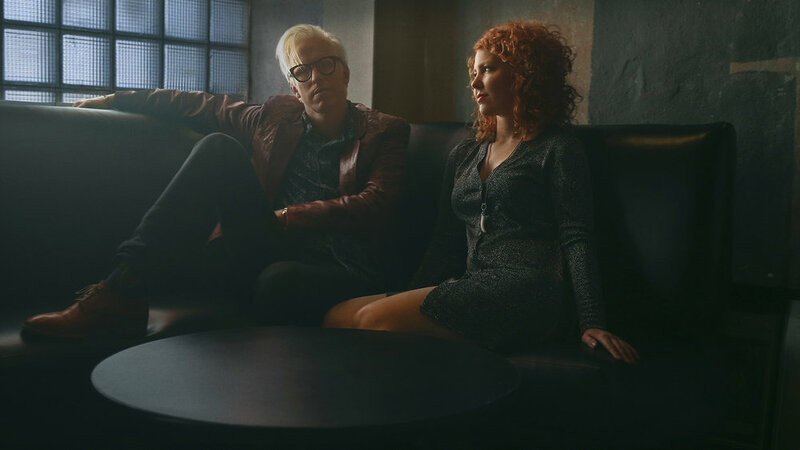 This episode I’m talking to Chris Masterson of The Mastersons. We go over the dynamics of having your writing partner also being your wife, life on the road, and Chris’s mentality on studio sessions. Love and self-discovery are common themes in Justin Vernon’s songs. Bon Iver’s music has the amazing ability to make the listener feel both calm and shaken at the same time. 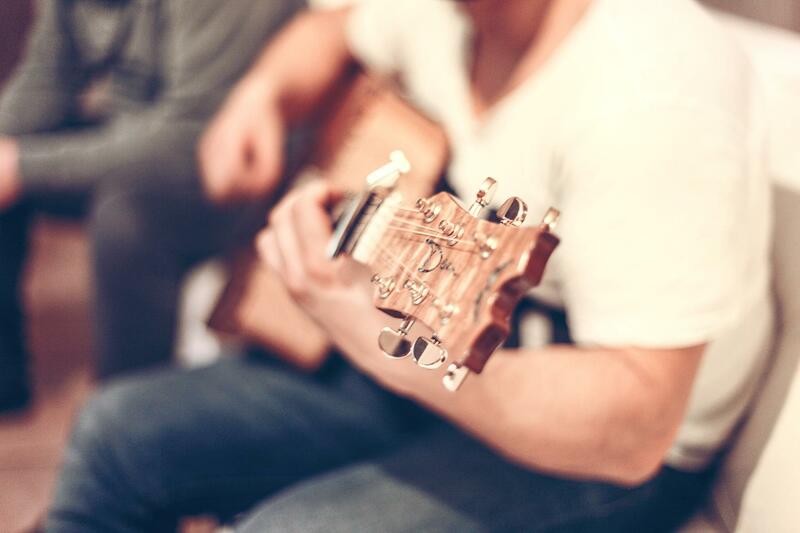 The beautiful sounds and often haunting lyrics and vocals give the sense that one is lost inside their own home, which is a feeling that the vast majority of people are able to relate to at some point in their lives. 22, A Million, Bon Iver’s first album in five years, takes a different approach to these concepts. With far less acoustic guitar and far more synthesizer, these new songs put a twist on Bon Iver’s usual sound. It reminds me a little of a more sad, introspective Kanye West, which may sound odd given that the two come from different genres and backgrounds. Music is just the interpretation of emotion, though, so it makes sense to me that the art could sound similar. 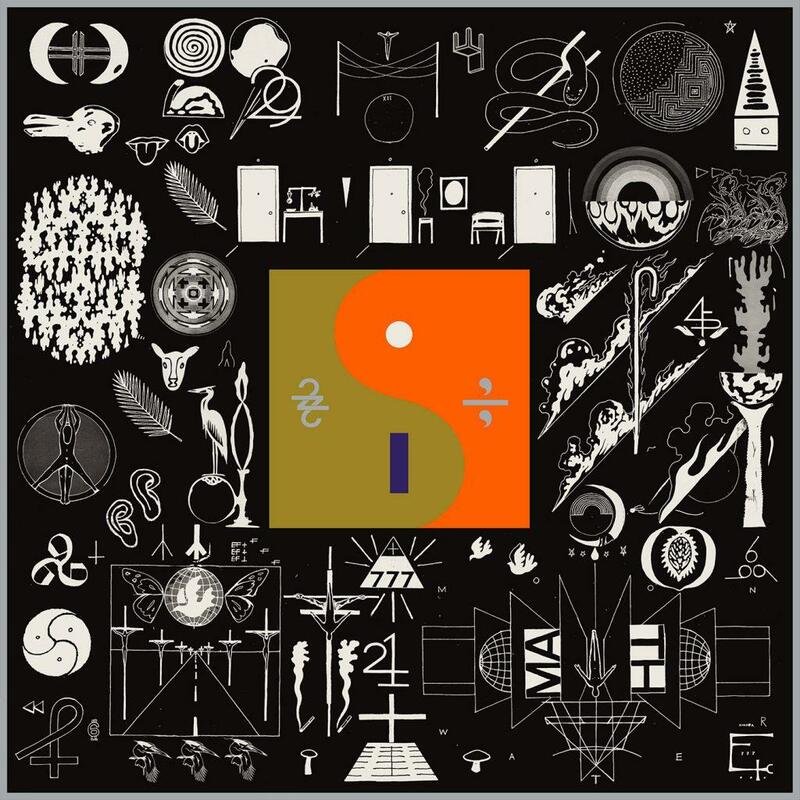 While 22, A Million is undoubtedly musically and creatively beautiful, I must admit that I do prefer Bon Iver’s older music. Though, when I listened to this new album for the first time, one song really stood out to me. When I heard “715 – CR∑∑KS,” the third track on the album, I was first captivated by the sound. It is similar to the last song, “Woods,” on the Blood Bank EP, but it is also incredibly unique. I then listened to it again to hear the lyrics and fell in love with the song. “Honey, understand that I have been left here in the reeds / But all I’m trying to do is get my feet out from the crease.” These lyrics in particular really struck me. Filled with a mixture of abandonment, longing, and futility, they penetrate all the way down into the depths of emotion and bring a variety of memories back up to the surface. These lyrics made me feel something very strong, which is what music should do. Another song on 22, A Million that I find to be very interesting is the last track, “00000 Million.” This song off the new album sounds the most like Vernon’s older music, which I am very fond of. However, like with “715 – CR∑∑KS,” the thing I like most about it is the lyrics. Vernon repeats the phrase, “the days have no numbers,” which, in the context of the song, I interpret as “the days are all the same; there is nothing to distinguish one from the other.” Another lyric he repeats is, “if it’s harmed, it’s harmed me, it’ll harm, I’ll let it in.” This is particularly interesting, because Vernon is saying that though he knows this thing is bad for him, he won’t try to stop it. Both of these emotions are ones that hit very close to home for me and many others. Like so many of his other songs, this haunting track is able to make the listener calm while also feeling a swarm of strong emotions. In all honesty, I am not too fond of any of the other songs on this new album. However, that does not mean that I think the album as a whole is anything less than a work of important and exquisite art. There is no denying 22, A Million’s beauty. Justin Vernon produced yet another stunning album that will resonate with and change the lives of many people. This week we throw it back to last semester with a live set from Provo based Folk band Grizzly Goat!